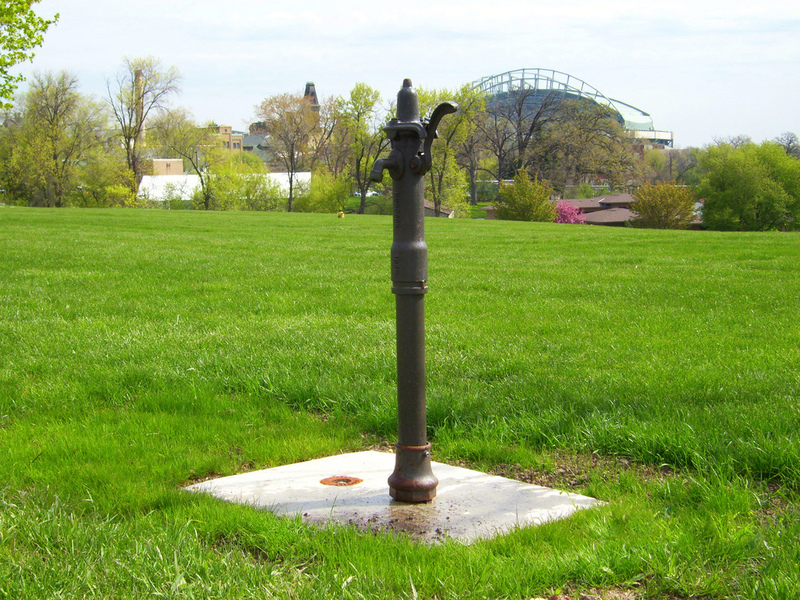 Murdock is a leading designer, manufacturer and supplier of outdoor drinking fountains, hydrants, pre-engineered park and recreation buildings, and bicycle security lockers. Murdock Mfg. has been operating since 1853. Murdock is the trusted name in the parks and recreation markets. 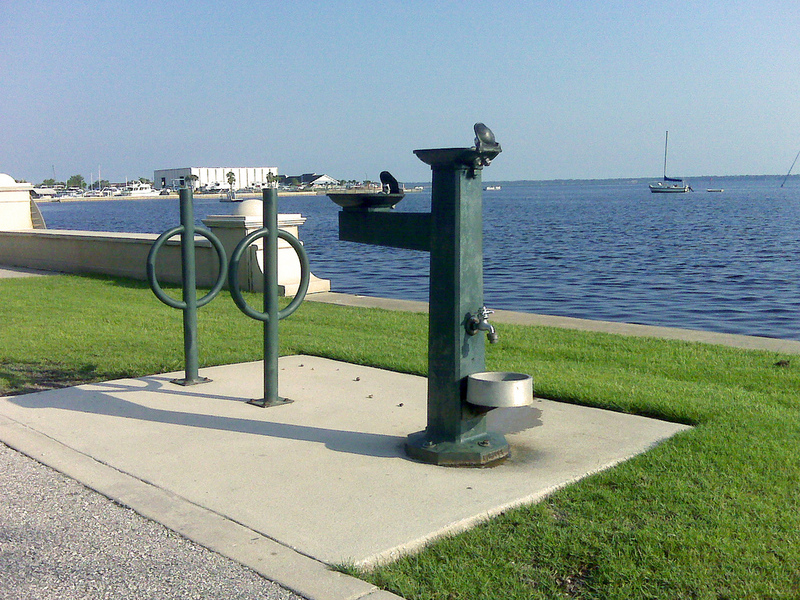 Most Murdock drinking fountains are made of cast iron and brass, yielding long-term durability. These outdoor drinking fountains are suitable for many locations such as streetscapes, historical sites, parks, cemeteries, rest areas, walking/bike paths and many other recreational settings. Murdock has been making drinking fountains for 158 years. Murdock manufactures post, yard, box and wall hydrants which include street washers, sampling stations and flushing hydrants for year-round usage. These heavy-duty hydrants, made of only the highest quality materials, adapt to most any environment including gardens, farms, industrial areas, sewage/wastewater treatment plants, campgrounds and roadside parks. Murdock-Super Secur pre-engineered buildings are well recognized in the outdoor park and recreation markets. These buildings include restrooms, concessions, shower rooms, storage space and other configurations that can be designed to fit most needs. They are easily assembled in the field and are ready for electrical/plumbing connections. All of the buildings come with bid-ready plans that can be certified upon request. Murdock- Super Secur buildings can be fully ADA compliant.